How did you get on with checking your energy bills and supplier out? Did you end up switching, or are you on the best deal for your usage? I’d love to know! This week we are going to look at cashback. Cashback is an amazing concept where you purchase items through a particular site, and these purchases are tracked and you will receive a bonus amount, or cashback. Cashback only works as a money making and saving tool if you are only purchasing things you were going to purchase anyway, but if you are set to make a purchase (which you are almost certainly going to be doing at this time of year) it’s best to check it out and see what rewards you can earn. My favourite site is TopCashback through which I have earnt over £110 of cash on items I was going to be purchasing anyway. Quidco is another great cashback site. Both sites have great deals however sometimes they offer different retailers and different rates, so it is worth joining both and comparing before each purchase. 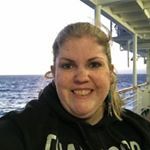 Both my links are referral links and at this time – they are offering you a bonus if you sign up through them. I also receive a small commission for sending you their way – but as I said, I wouldn’t recommend anything I don’t fully believe in! If you do sign up, check out the Bingo offers – some of these mean you get your money back, and some you can even make a profit on, and that’s not including any wins. I’m not advocating gambling – but if you can get £25 cash for signing up and depositing the same or a smaller amount on a bingo site, then it’s worth a try. Just make sure you read the terms and conditions to ensure you are eligible for the cashback. Shopmium also gives you cashback, but you have to purchase specific items and then upload the receipt via the app. If you join up with my referral code you can get a freebie (at the time of writing it is a jar of Nutella, but this changes regularly). My code is AMAFYECY. Some of the offers will mean you get the item for free, and some will mean you effectively get the item at a reduced price – so like I mentioned earlier, this only works if they are items you would buy anyway, but it’s definitely worth signing up and checking out the things you can get for free. This week’s homework is signing up for one or both and start looking at the deals on there. Sometimes there are even offers for “free cashback” where you don’t need to make a purchase – for example click through and get an insurance quote. Try and do as many of those as you can as well! Want to know more about cashback – check out my blog post all about it! 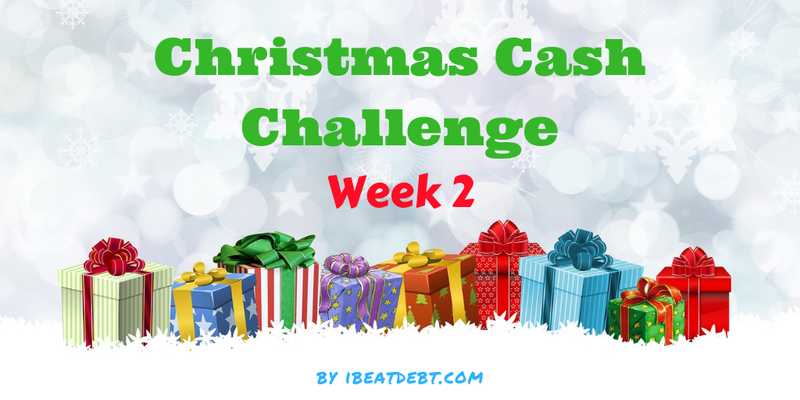 Want to receive future weeks of the Christmas Cash Challenge by email?